Garden Sheds - Coastal Portable Buildings Inc.
A good utility style outdoor storage building for storing garden tools, bicycles, and other items that need to be kept out of the weather. 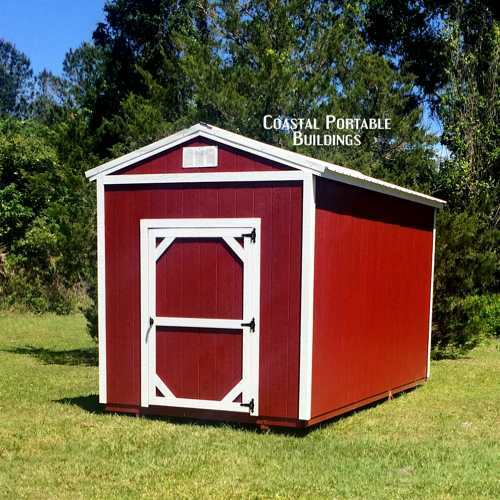 Coastal’s standard garden sheds are a great accessory to any backyard. A very functional design, it is built to last. Also available in a Side Garden Shed style. A variety of options and accessories are available. A good utility style outdoor storage building for storing garden tools, bicycles, and other items that need to be kept out of the weather. 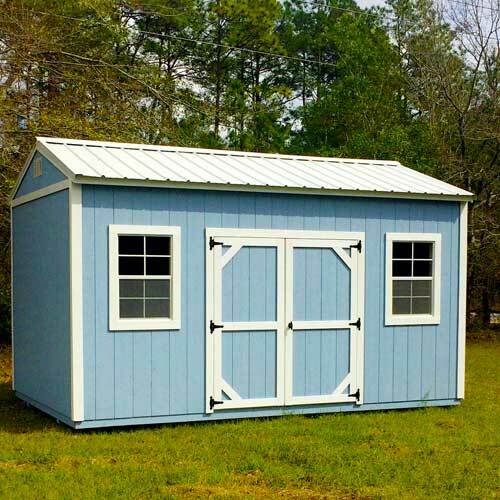 Coastal’s standard garden sheds are a great accessory to any backyard. A very functional design, it is built to last. Also available in a Side Garden Shed style. Available in sizes starting as small as 8′ x 12′ to as large as 16′ x 40′ long. A variety of options and accessories are available.